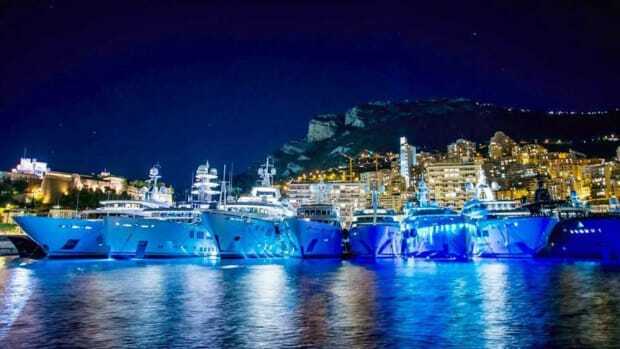 Baglietto presents two new projects at the Monaco Yacht Show: a 65m V-line by Francesco Paszkowski Design and a 43m explorer yacht by Santa Maria Magnolfi. 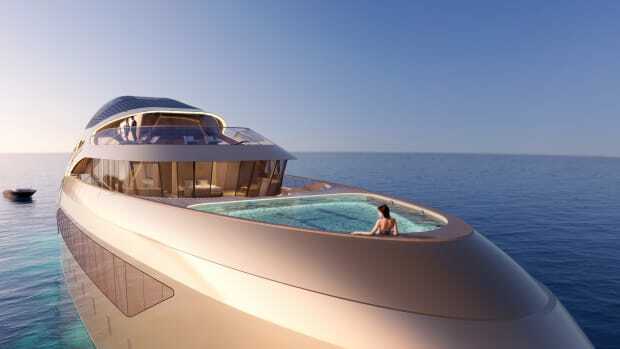 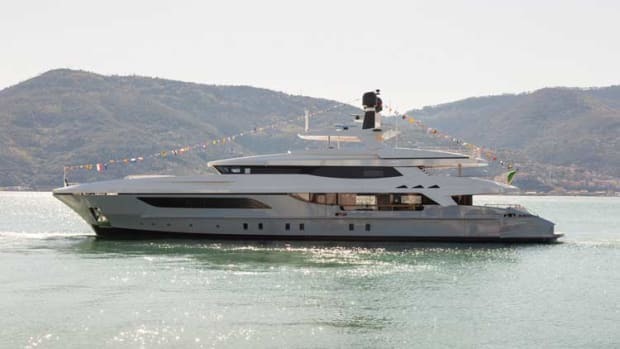 The 156-foot (47.6-meter) ANDIAMO is an evolution of Baglietto’s 46-meter. 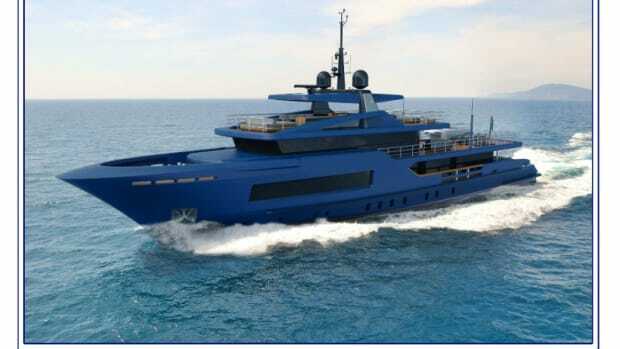 Baglietto, the Italian boat builder based in La Spezia, presented two new projects penciled by Francesco Paszkowski Design in Miami during an event held at Casa Tua restaurant. 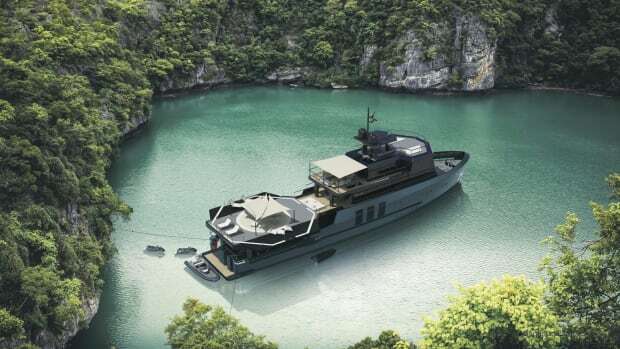 Check out the builder's newest 46m. 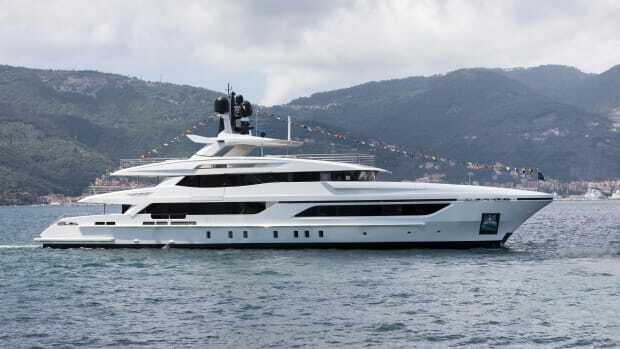 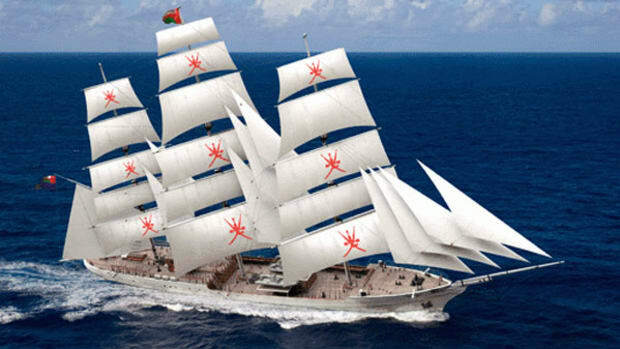 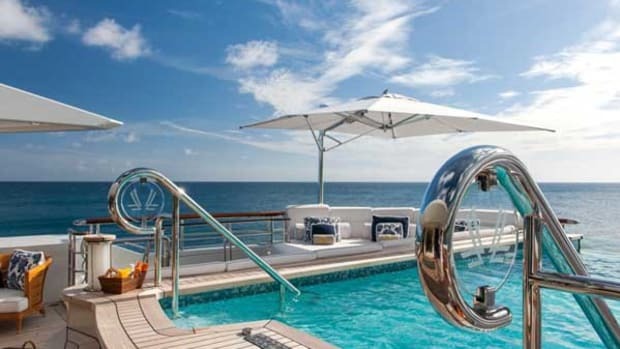 Whether she's in the water already or still to come, here's a look at what's new from Amels, Baglietto, Dykstra Naval Architects and Damen Shipyards as well as Weaver Boatworks.